Do you need to book accommodation for just one person? 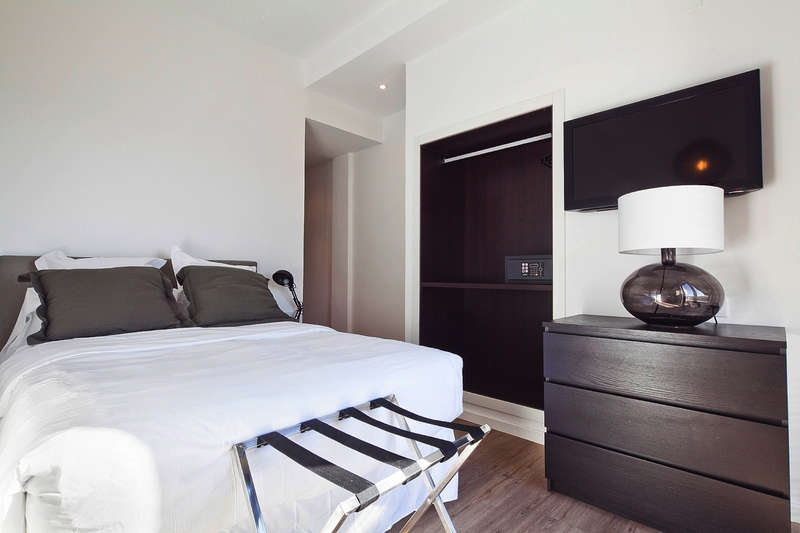 Our single rooms have the same comforts as the double rooms, but in a slightly smaller space. 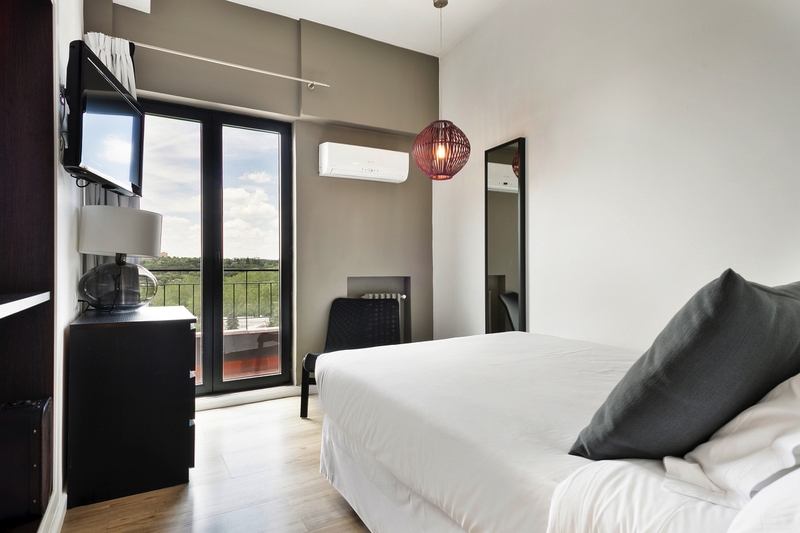 The single rooms have a comfortable 135 cm wide bed.